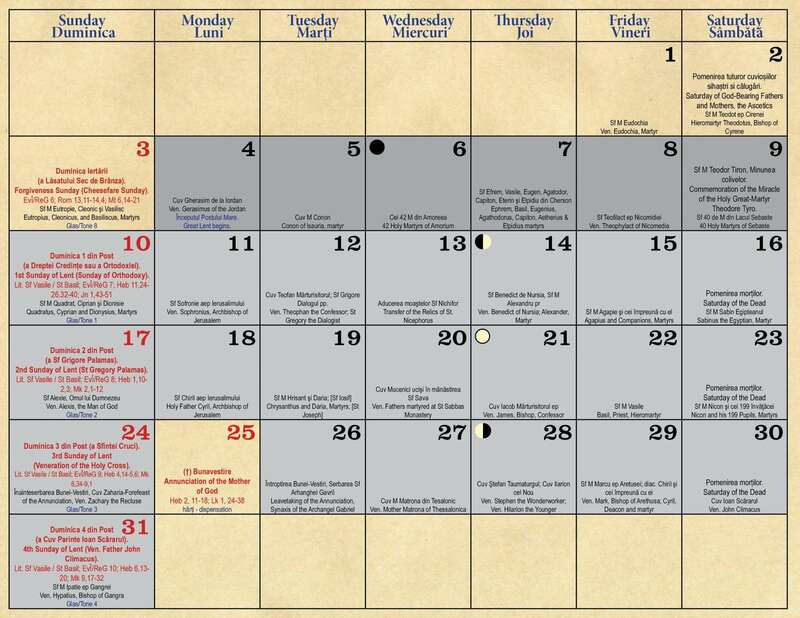 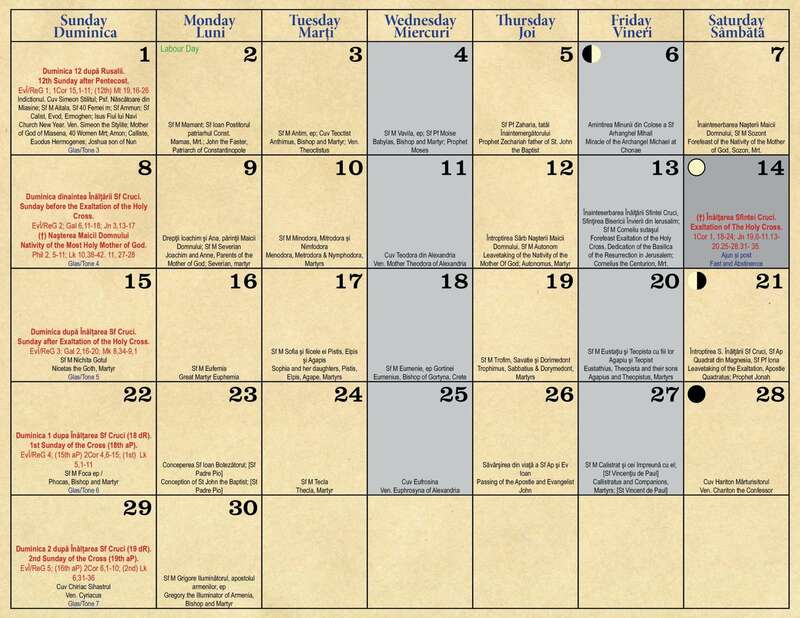 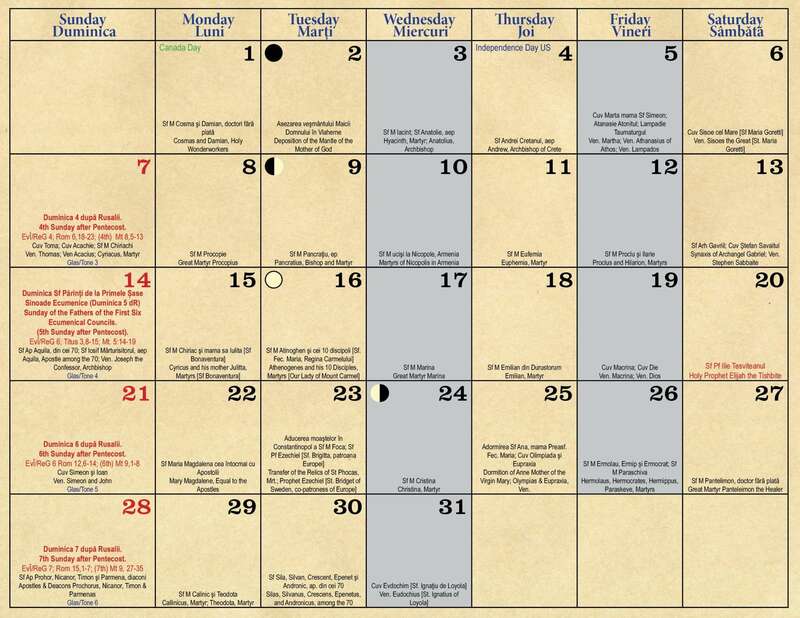 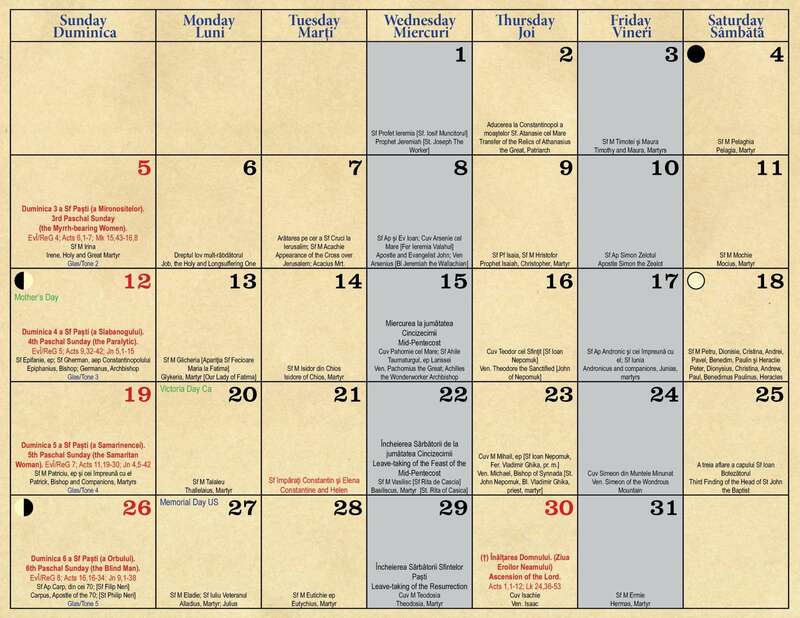 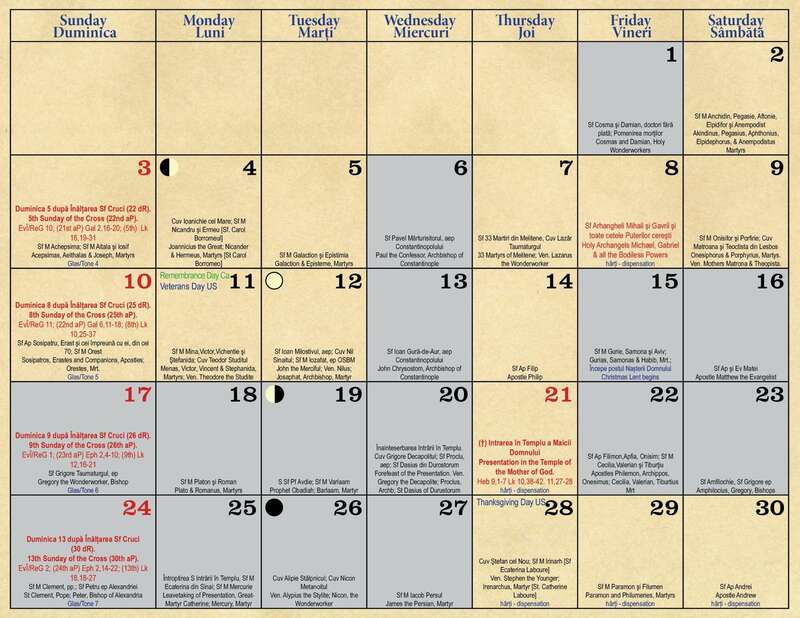 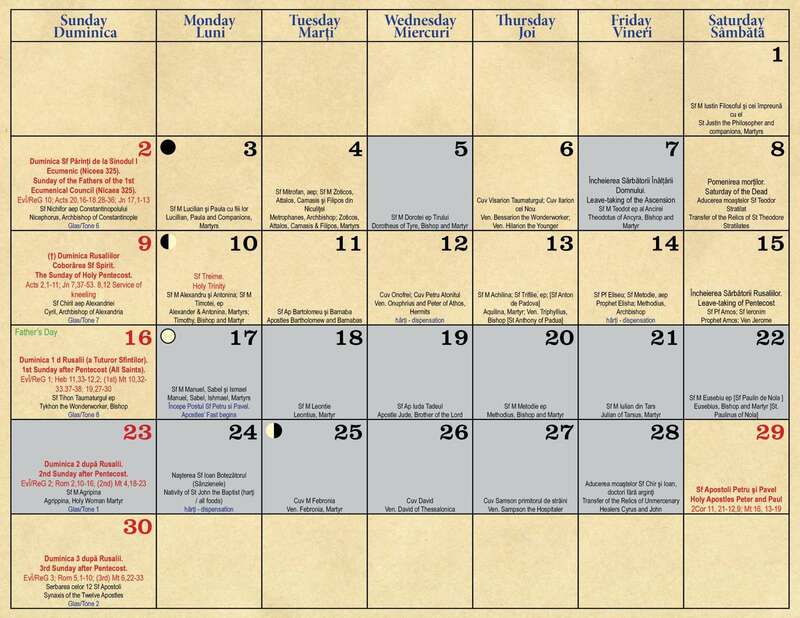 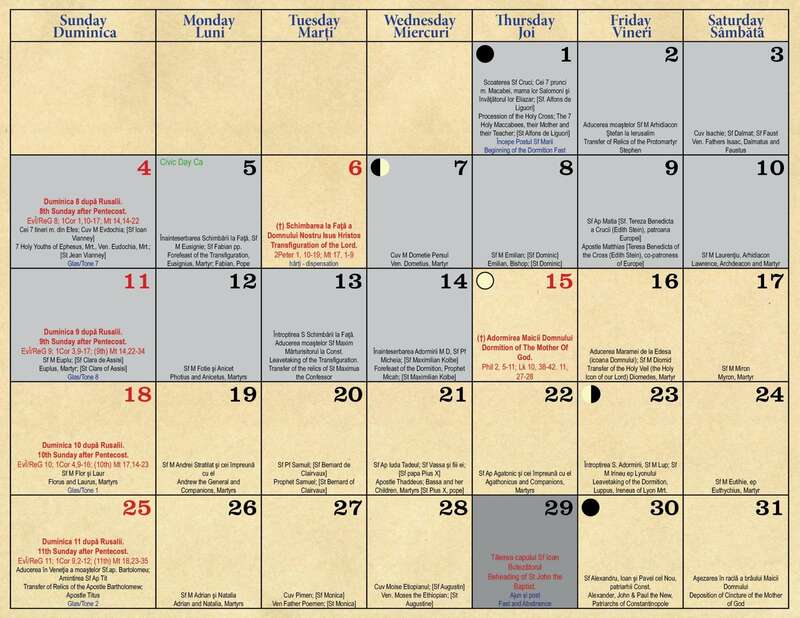 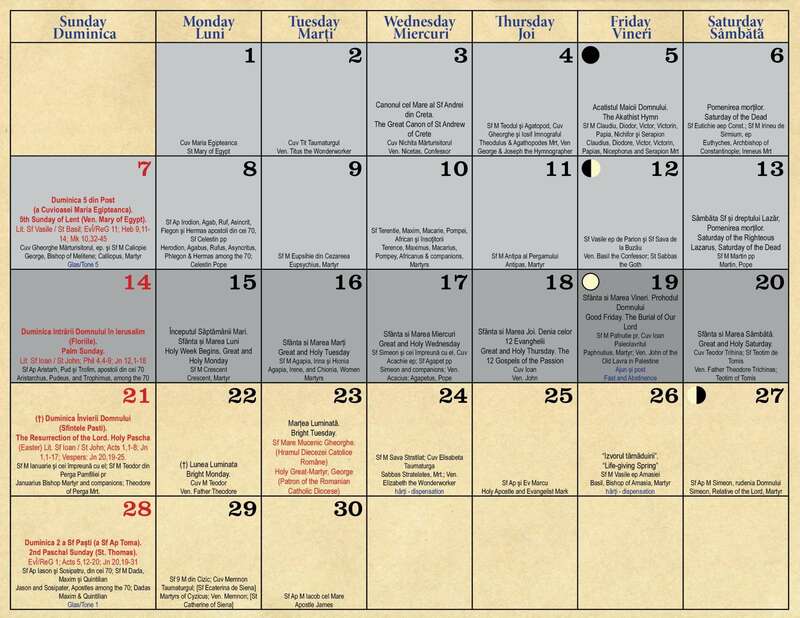 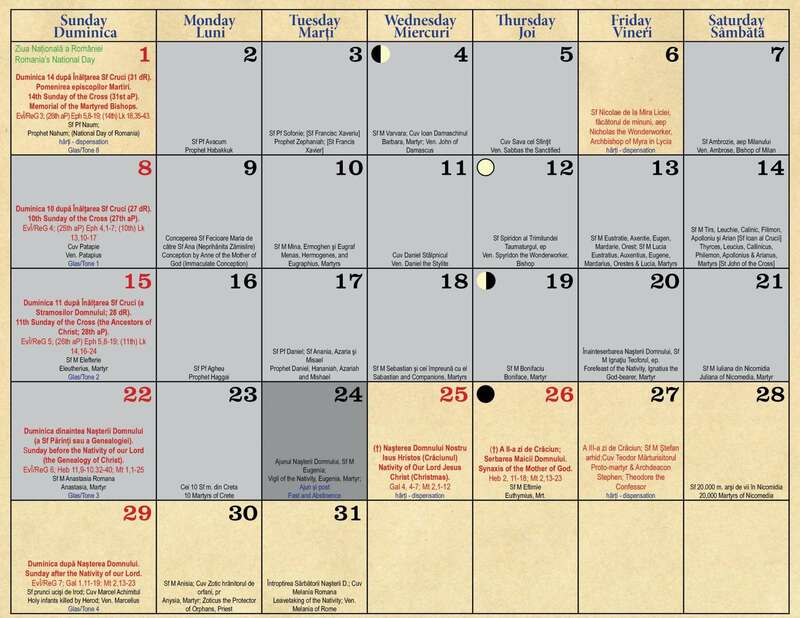 The printed calendars are available at the church. 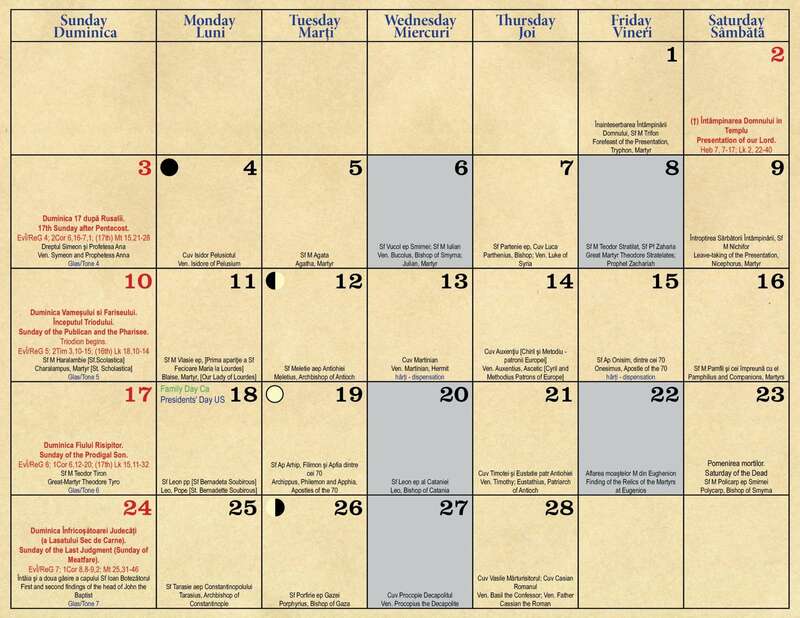 If you wish to receive a calendar by mail – worldwide, you can make a donation of $5 for the church building fund and we will send you a calendar. 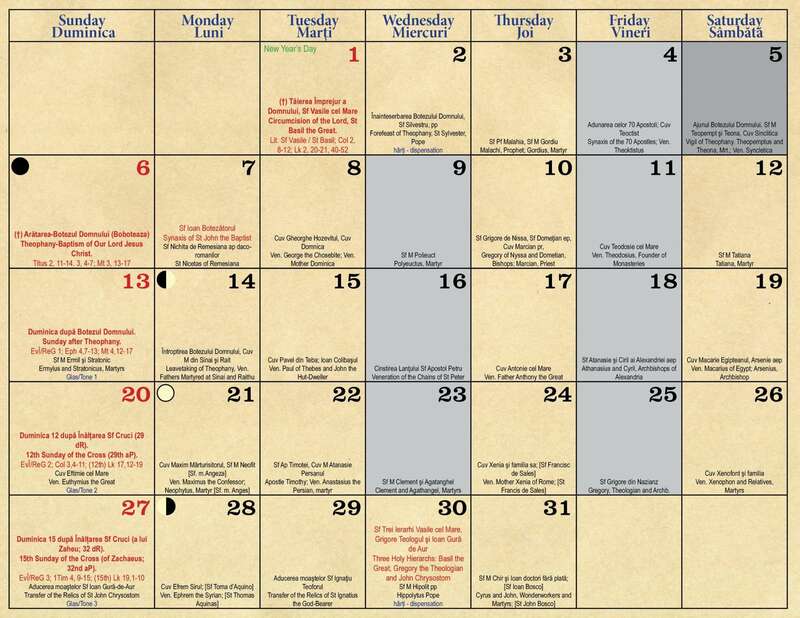 For more than 25 calendars we suggest a donation of $4 and for more than 100 calendars, a donation of $3 for each copy. 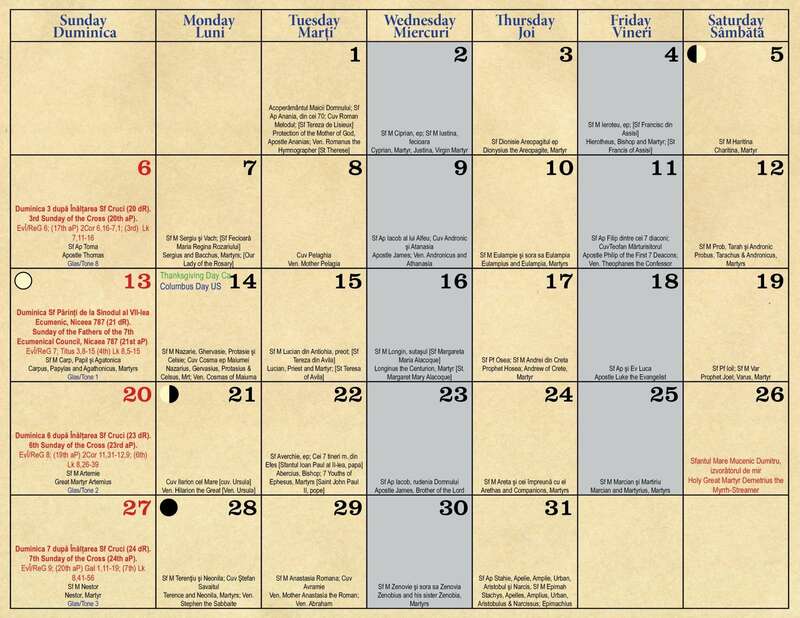 If you want to sponsor the calendar for next year please contact us.